Why Partner with Trusted Knight? At Trusted Knight our channel partners and distributors play an essential role in the growth and success of our business and we are committed to finding partners who are looking to share in the success. We are dedicated to helping our partners grow their businesses by leveraging Trusted Knight’s highly differentiated technologies. With simplicity and ease-of-use top of mind in everything we do, Trusted Knight has created the Partner Select Program with the following principles in mind. Interested in Partnering with Trusted Knight? When you partner with Trusted Knight, you’ll expand your market and earn the margins you deserve on the business you create. 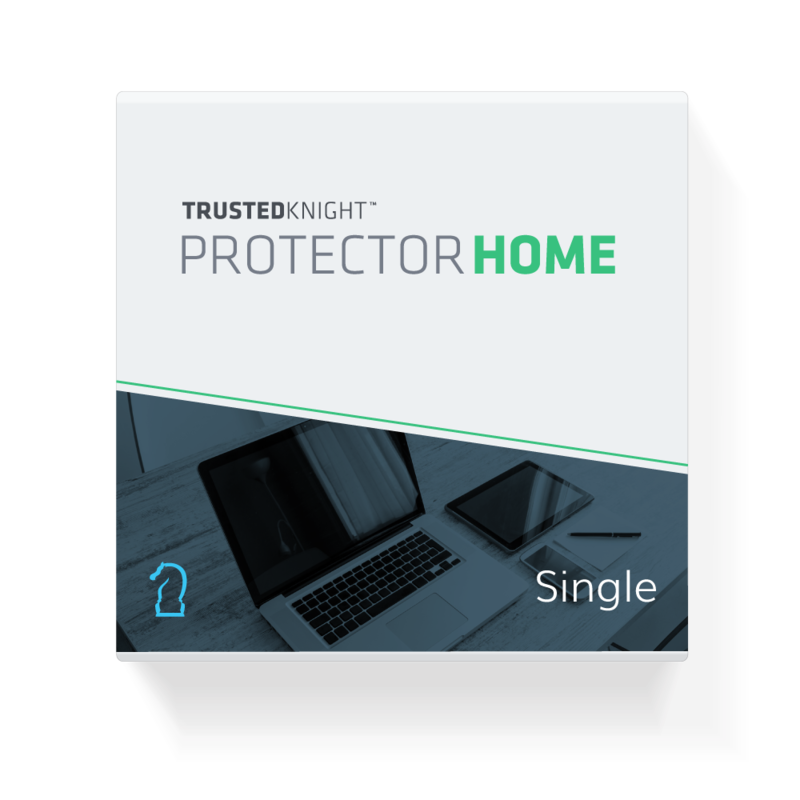 As a certified Trusted Knight partner, we will provide access to sales, marketing and technical resources. Together, we will develop a customized go-to-market strategy and an annual joint business plan. The Trusted Knight technical and sales training will ensure your firm is ready to optimize customer engagements. Trusted Knight expects invested technical expertise, consistent revenue growth and customer satisfaction from all of our partners. The key to our mutual success begins with a commitment to selling our full portfolio of products and a focus on developing new adoption opportunities for Trusted Knight. To learn more about the Partner Select Program, talk to a Trusted Knight Representative Today.